November is National Caregivers Month, a good time to remember that caregiving affects us all in deeply personal ways. In the words of former First Lady Rosalynn Carter: “There are only four kinds of people in the world: those who have been caregivers, those who are currently caregivers, those who will be caregivers and those who will need caregivers." For some family caregivers, their role is more involved, as they care for a loved one 24 hours a day, seven days a week, often performing complicated medical tasks like wound care, injections and medication management — the kind of assistance once in the domain of only doctors or nurses. Bottom line: Family caregivers do remarkable things every day to care for their loved ones, but this labor of love is not without its challenges. For family caregivers who provide assistance for more than 21 hours a week, sacrifice time away from family and friends or live with a loved one for whom they are caring, that stress is increased. 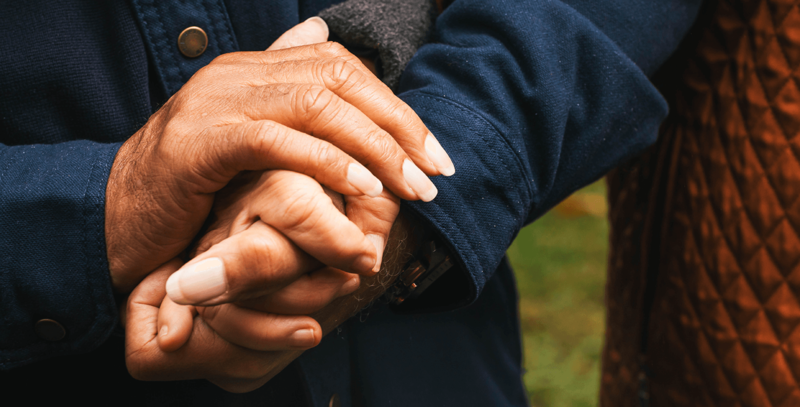 One study by the Center for Secure Retirement found that nearly 9 in 10 middle-income people in midlife said family caregiving was harder than they anticipated, necessitating more emotional strength, patience and time than expected. The vast majority of older Texans want to remain in their homes as they age, and family caregivers make that possible. Without this help, too many older Texans would end up in costly institutions — often paid for through Medicaid. More than 3.35 million unpaid family caregivers in Texas are providing an estimated 3.2 billion hours of care each year. This silent army is the backbone of elder care in our state, providing unpaid care valued at approximately $35 billion annually. The value provided by these unpaid family caregivers is greater than the entire Texas Medicaid program — federal and state spending combined. Texas can’t afford for these caregivers to stop providing such valuable assistance. This is a big job and caregivers could use a little help. That’s why AARP is working for common sense solutions like increasing funding for respite care, which allows family caregivers to take hard-earned breaks and know that their loved ones are being cared for. Providing unpaid family caregivers with respite care means they can go to a doctor’s appointment, the grocery store or just enjoy a few minutes when they are not on call, a cost-effective way to help them manage stress and continue to support their loved one. One way Texas caregivers can access respite care is through the state’s Aging and Disability Resource centers. Funds from these centers provide caregivers with breaks, help them develop skills and manage stress.